The Patient Protection and Affordable Care Act does not appear to have impeded the economic recovery, says analysis from the Federal Reserve Bank of New York. The Patient Protection and Affordable Care Act does not appear to have impeded the economic recovery. 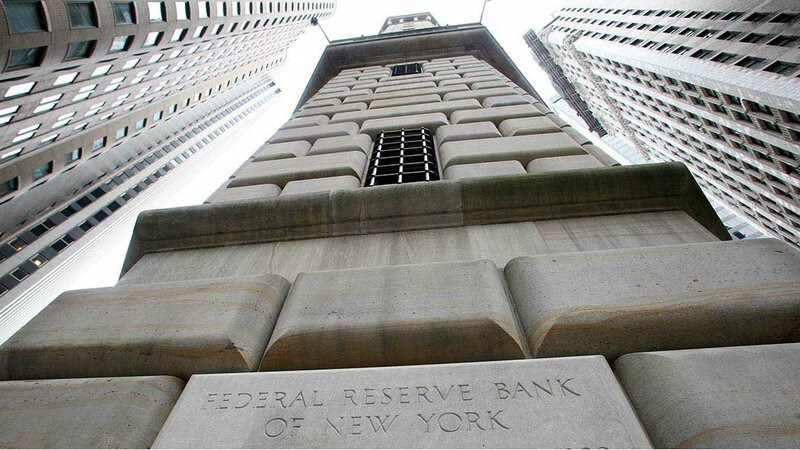 That’s according to a recent analysis by the Federal Reserve Bank of New York.